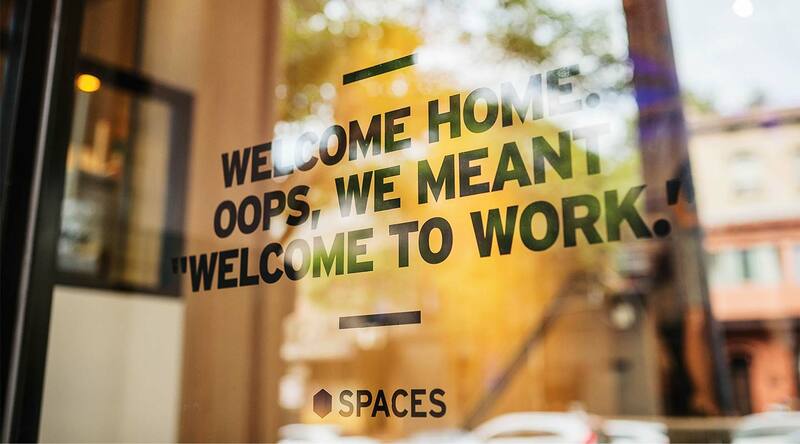 Thoughtfully crafted workspaces in one of Toronto’s fastest growing neighbourhoods. 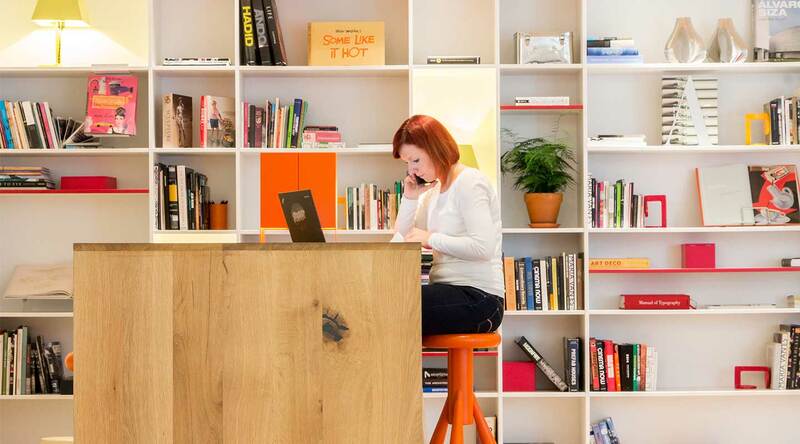 Fuel your entrepreneurial spirit in a designer work environment in Toronto’s Liberty Village neighbourhood. This thriving community of cutting-edge creative and tech-based companies is the perfect place to grow your business. 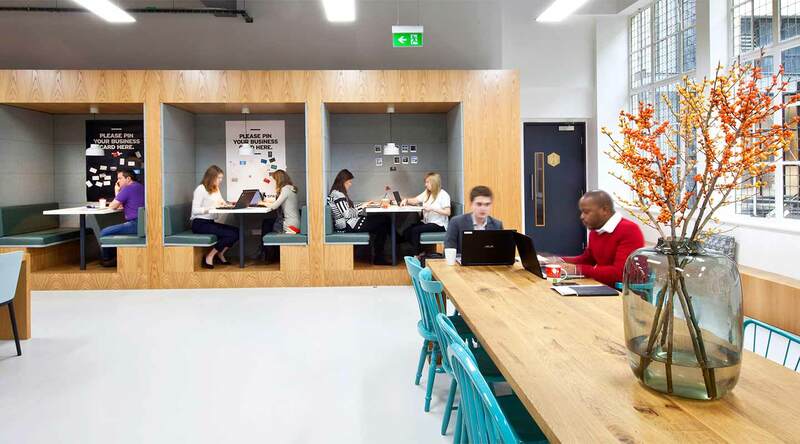 Our flexible workspaces provide you with everything you need to inspire your next big project. 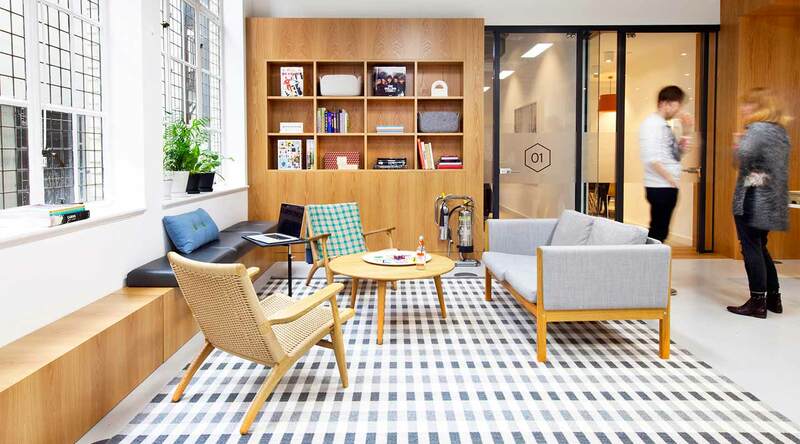 Whether you need a quiet place to check emails or open space to meet with clients, this location has it all. 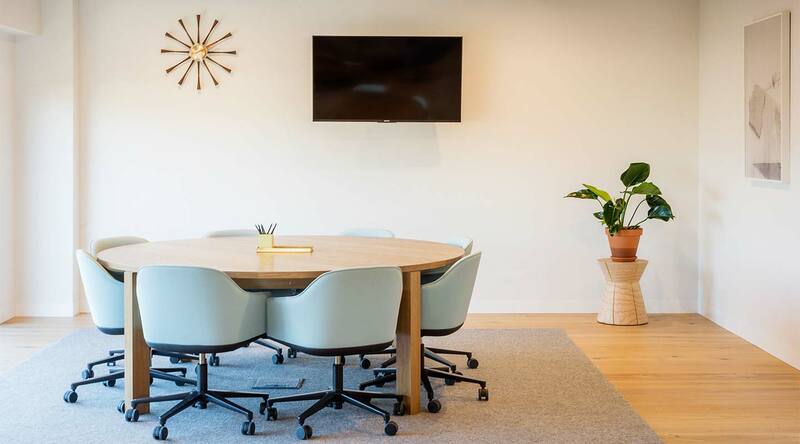 This location puts your business in the heart of the city buzz. Connect with like-minded professionals in one of the many great restaurants and social spaces just a stone’s throw away. Discover new opportunities for your business and make everyday a fresh and exciting one. Why choose Spaces Liberty Village. Easily accessible by streetcar, train and car. Convenient link to Toronto Pearson International Airport only 40 minutes away. Located in Toronto’s hub for technology and creative businesses.